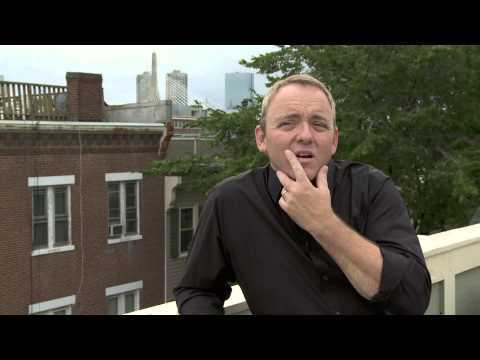 Dennis Lehane grew up in Boston. 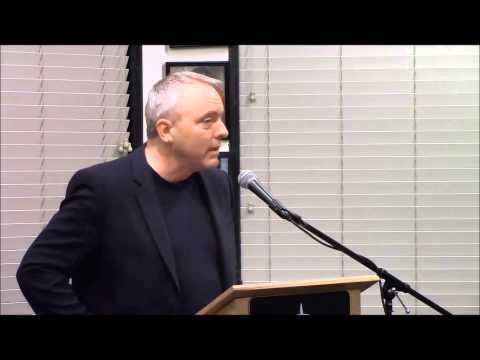 Since his first novel, A Drink Before the War, won the Shamus Award, he has published twelve more novels with William Morrow & Co. that have been translated into more than 30 languages and become international bestsellers: Darkness, Take My Hand; Sacred; Gone, Baby, Gone; Prayers for Rain; Mystic River; Shutter Island; The Given Day; Moonlight Mile; Live by Night; and World Gone By. 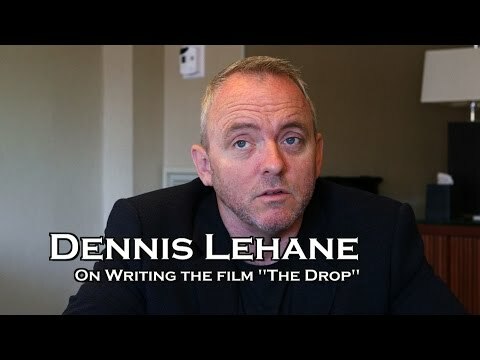 Dennis Lehane's novel, The Drop, was inspired by his earlier short story entitled Animal Rescue. The Drop has also been released as a movie featuring James Gandolfini in his last role, alongside actors Noomi Rapace and Tom Hardy. 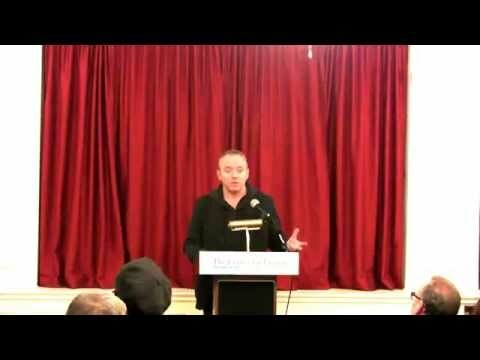 Lehane was a staff writer on the acclaimed HBO series The Wire and a writer-producer on the 4th season of HBO’s Boardwalk Empire. 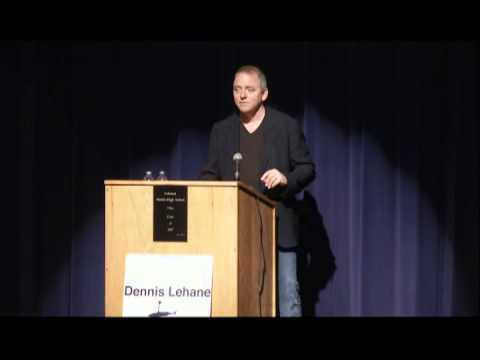 Lehane currently is a writer and producer on the television adaptation of Stephen King’s Mr. Mercedes and has two dramatic series in development for DirecTV. In 2018 Fox network ordered a pilot based on Gone, Baby, Gone. He is also committed as a writer to A Dry Run a limited series in early development. Three of his novels – Mystic River, Gone, Baby, Gone, and Shutter Island – have been adapted into award-winning films. In addition, Mystic River was a finalist for the 2001 PEN/Winship Award and won the Anthony Award and the Barry Award for Best Novel, the Dilys Award from the Independent Mystery Booksellers Association and the Massachusetts Book Award in Fiction from the Massachusetts Center for the Book. His novel, Live By Night, was awarded the 2013 Edgar Award for Best Novel of the Year. In addition, Live By Night was awarded the gold medal for general fiction in the annual Florida Book Awards, and was in the top 3 of Readers Choice Awards at The House Of Crime and Mystery. In 2017 Live by Night was released as a major motion picture directed by and starring Ben Affleck. 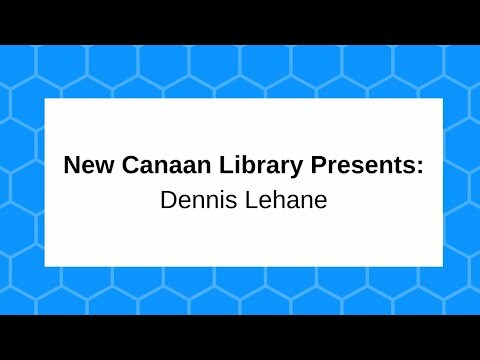 Dennis Lehane's newest book is a stand alone novel, Since We Fell (May 9, 2017, Ecco).